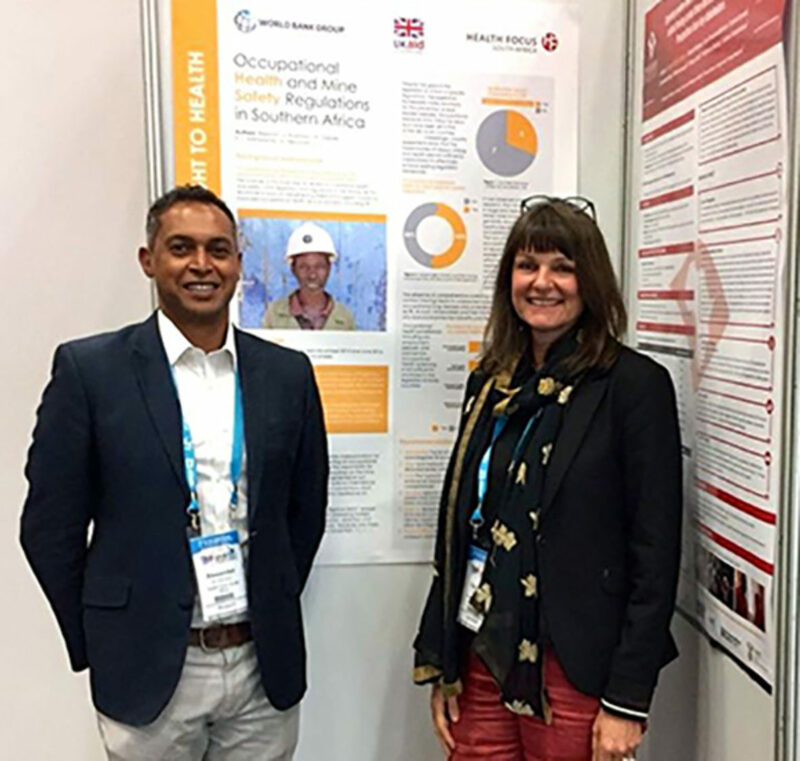 Health Focus presented a poster at this year´s South African TB conference in Durban. Under the theme “Step-Up! Let’s Embrace All to End TB!” delegates from all over South Africa and neighbouring countries met to discuss innovative concepts addressing the TB burden on the continent. Health Focus presented the results of a four country policy and legislative review on occupational lung diseases and TB.